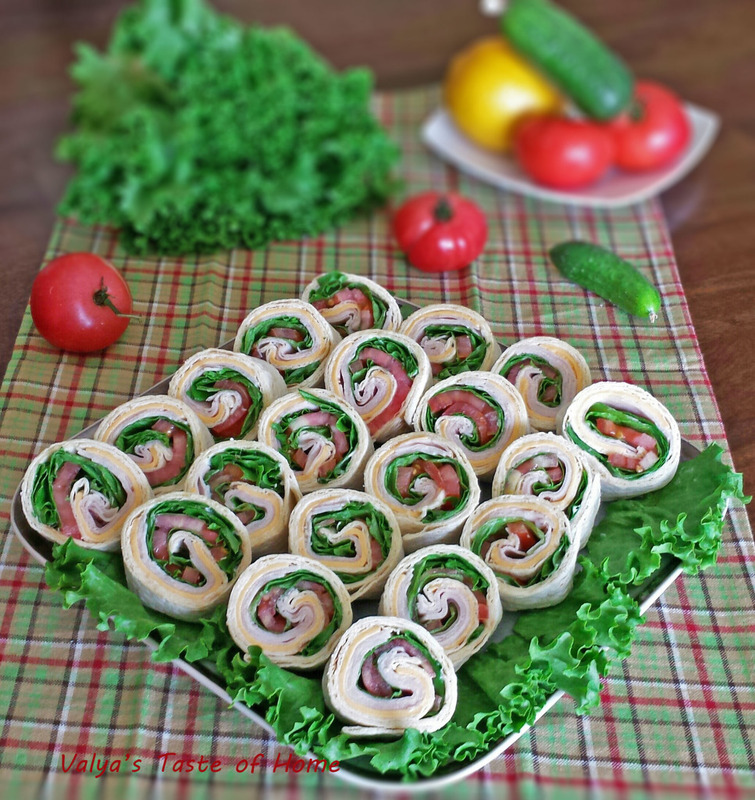 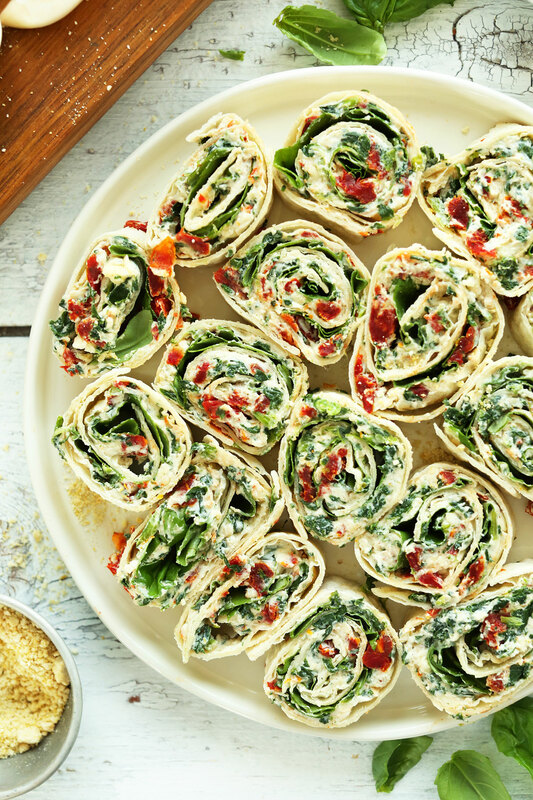 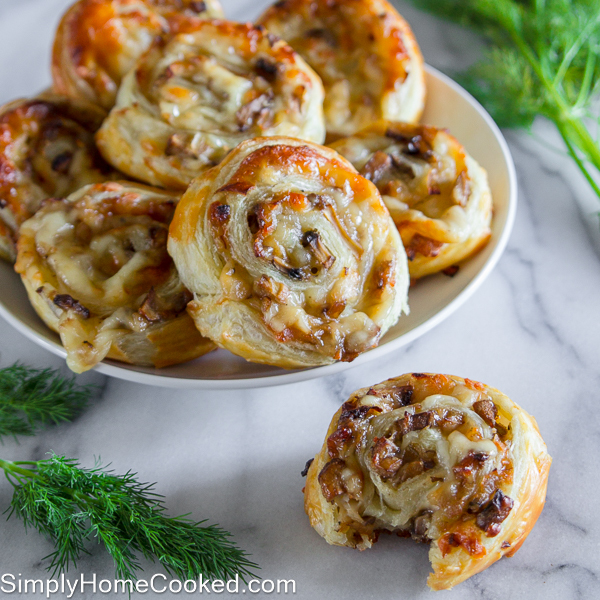 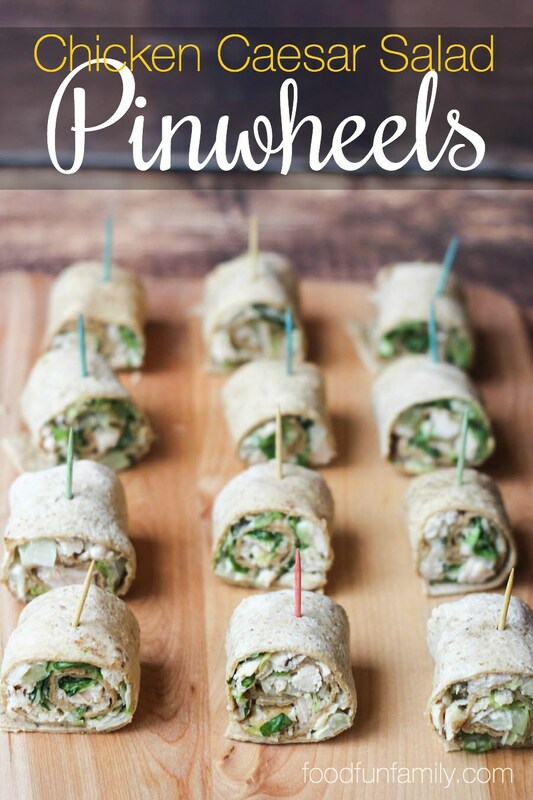 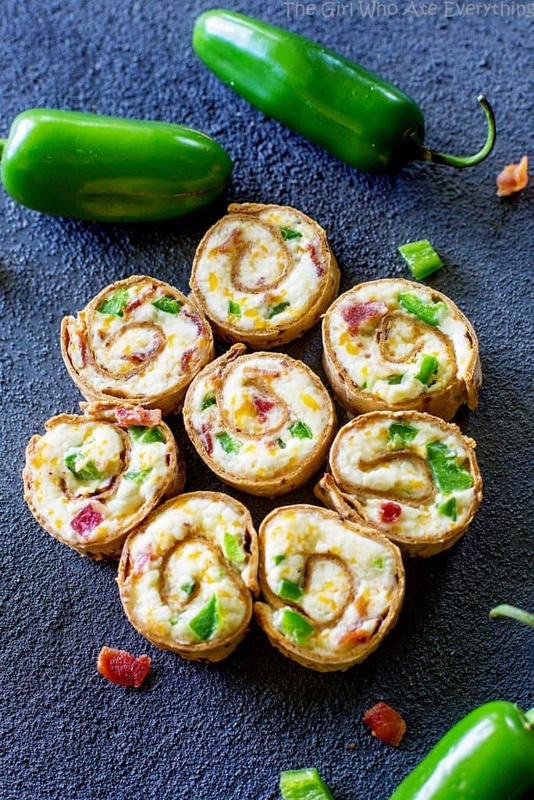 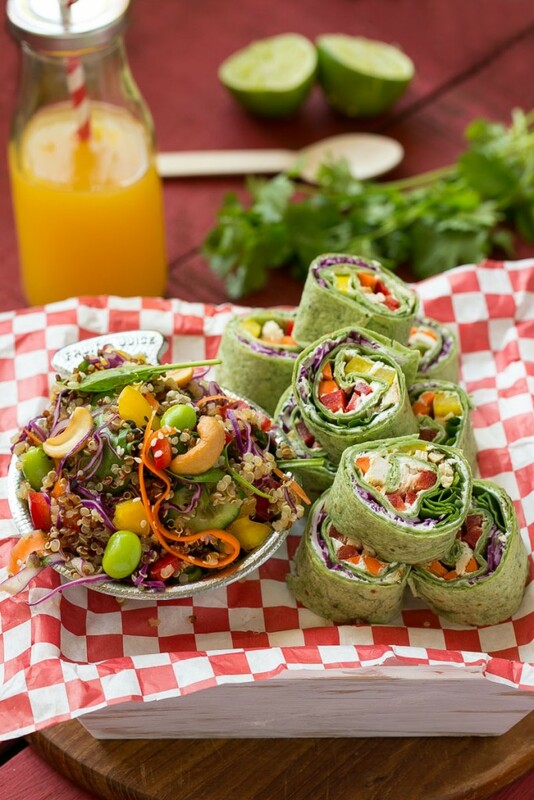 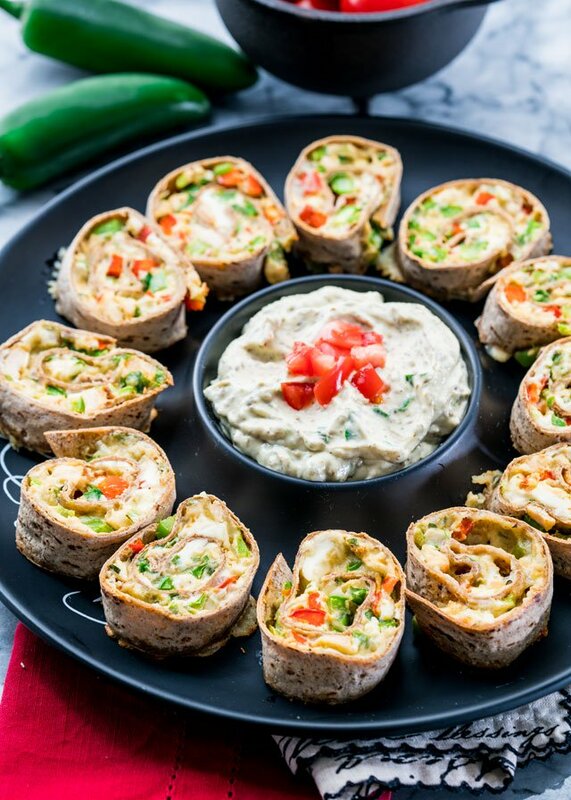 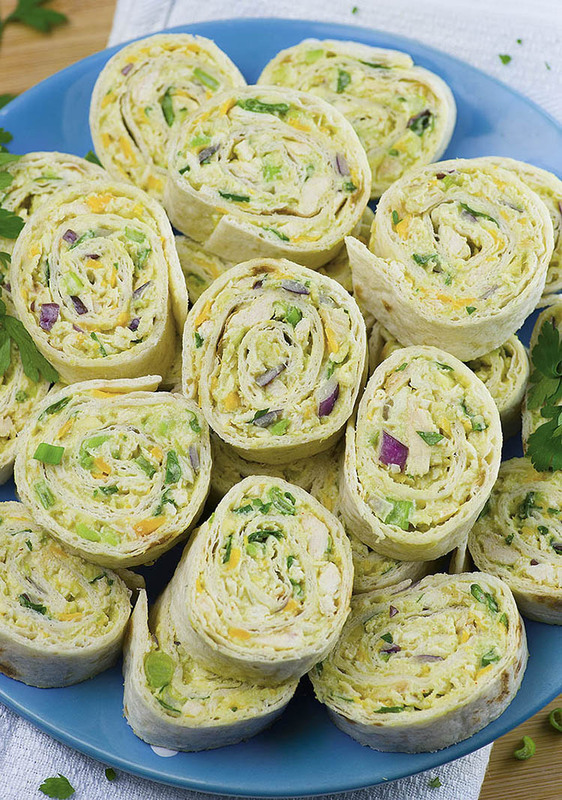 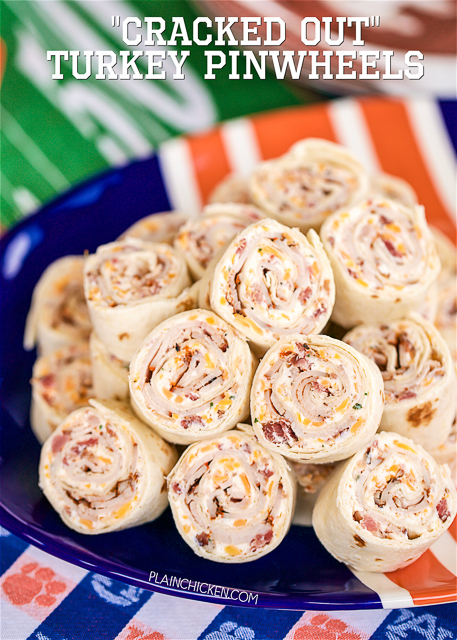 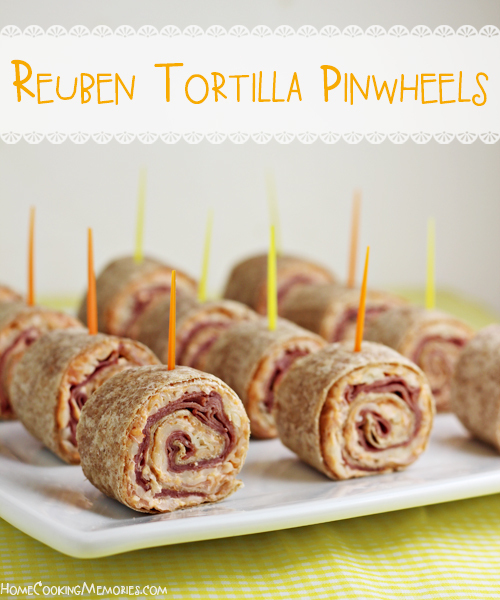 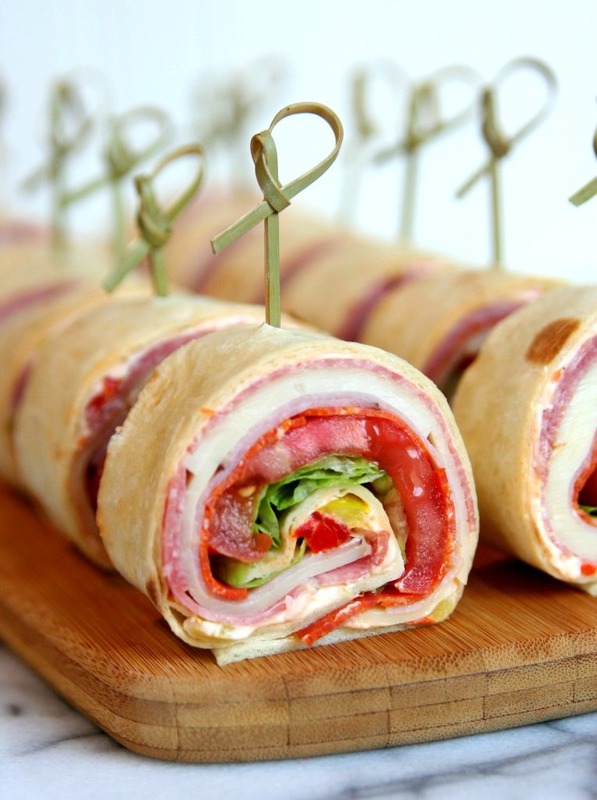 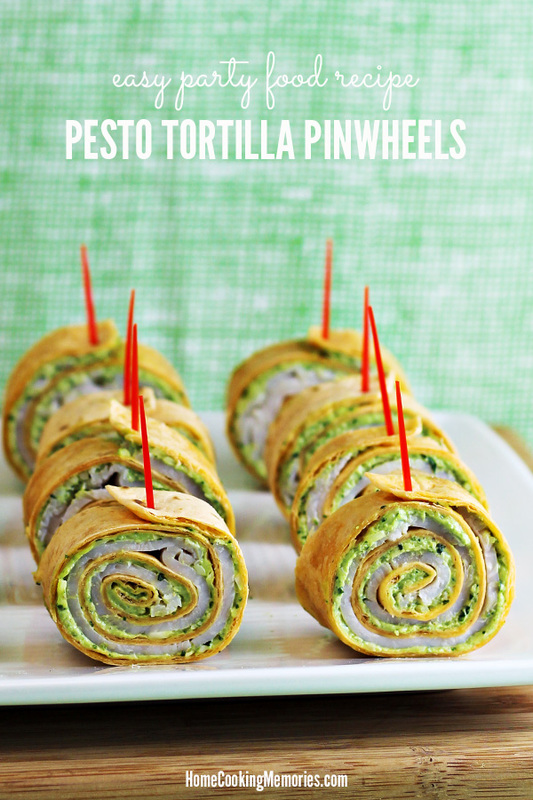 The following tortilla rollups and pinwheels are made ahead and are waiting for you in the refrigerator to slice and serve at party time. 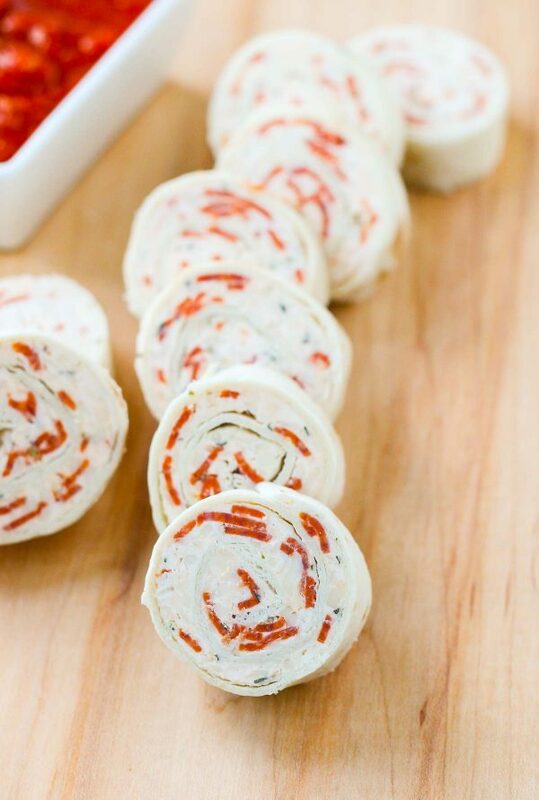 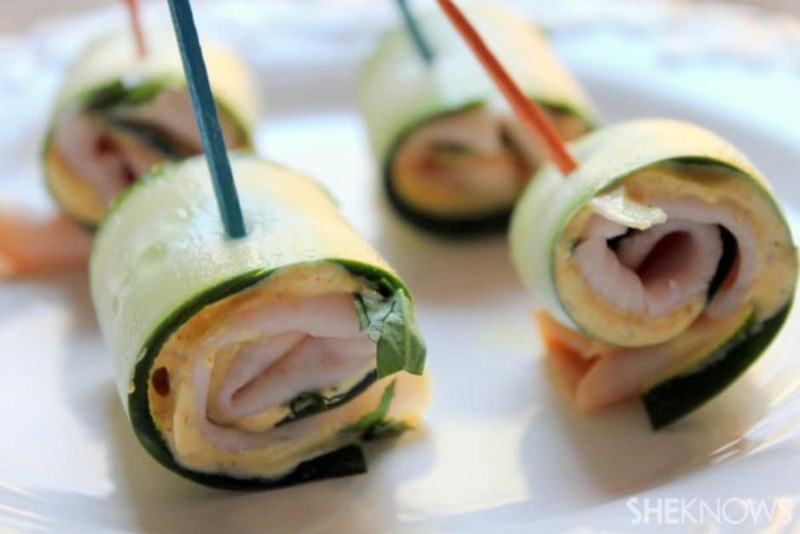 A great addition to your appetizer menu at any time of year. 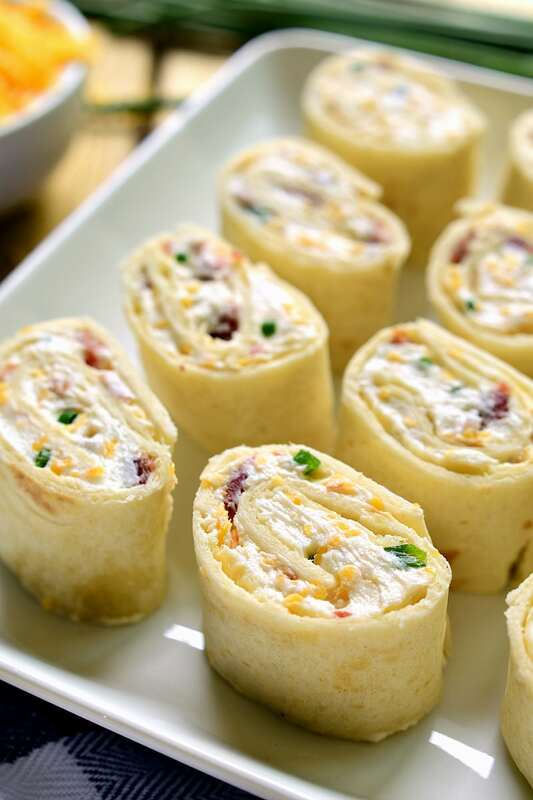 Check the following recipes and find out how to prepare great appetizers for your next party in short time .